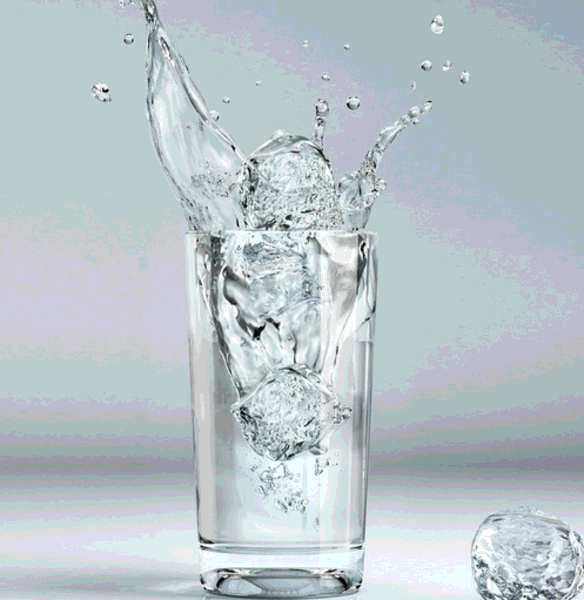 Usually, when pour water into a glass, the more thick glass is easier to break. Because the glass tumbler is cold, when hot water is poured, and the inner wall expands rapidly due to thermal expansion and contraction. Moreover, glass is a bad conductor of heat, If the wall is thick, the temperature will not go to the wall quickly. when pour water into a glass, the more thick glass is easier to break. 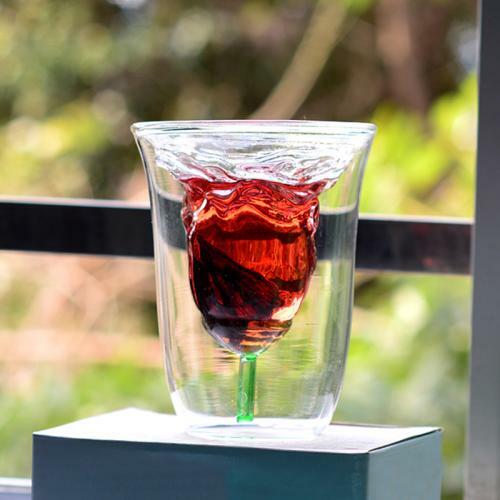 when pour water into a glass, the more thick glass is easier to break. 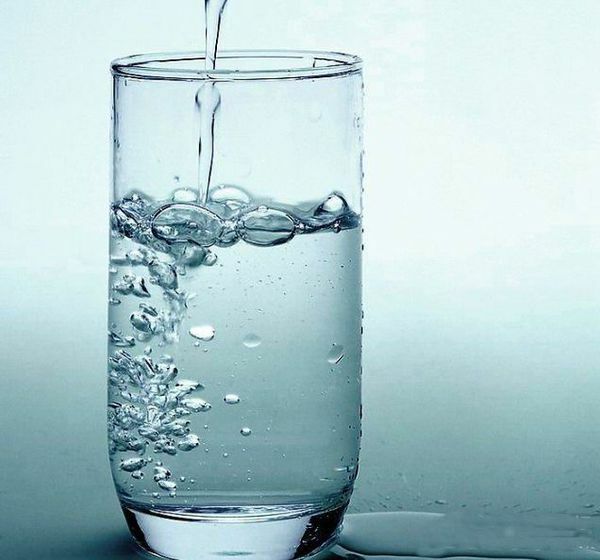 when pour water into a glass, the more thick glass is easier to break. Glass conducts heat slowly，and the inner wall of the glass expands when the thick glass is poured hot water. The outer wall is still at a lower temperature. However, expansion is smaller. In this way, the inner wall of the cup produces stress on the outer wall. 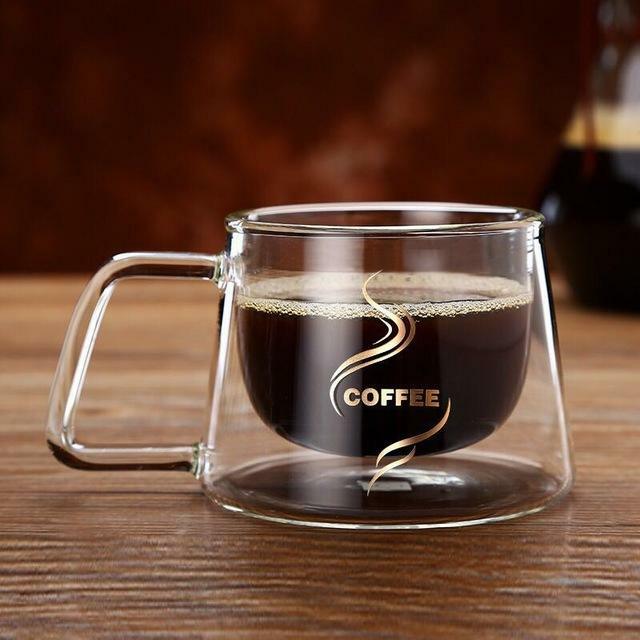 The thin-walled cup can transfer heat to the outer wall in time, so that the glass is uniformly heated and expanded, and it is not easy to break. That is to say, there is a time difference between internal and external expansion. This time difference causes the outer wall to bear the enormous pressure caused by the expansion of the inner wall. When the pressure reaches a certain level, the outer wall cannot withstand the pressure. Finally, the glass exploded. 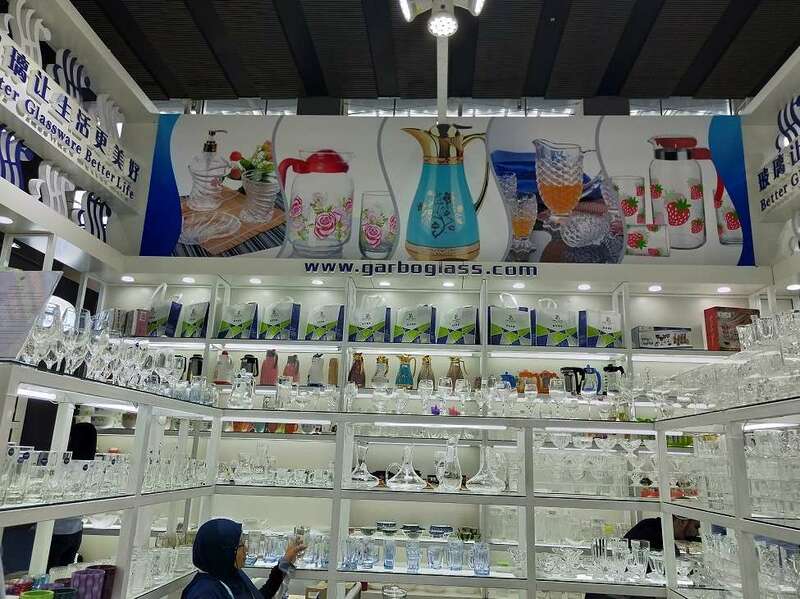 However, the thin glass has low thickness, relatively uniform heat transfer, and the probability of bursting is much smaller than that of thick glass. Another thing, about the thinner cup, when poured into hot water. the heat conduction is faster, and the temperature difference between inside and outside is small. The deformation of the inner and outer walls is also small, so it is not easy to break. If slowly and small, pour the boiling water and shake the cup at the same time. If the cup is evenly heated inside and outside, it will avoid cracking. Thick glasses are easier to burst because they are mechanized, and annealing in the manufacturing process is not as good as blowing thin glasses. Its heat dissipation rate is not as fast as that of thin cups. When boiling water is poured in, the inner side of the cup wall is heated first and expands rapidly. Because the wall of the glass prevents the glass from expanding from inside to outside, the wall of the glass will burst. Therefore, thick glasses are generally suitable for cold food. 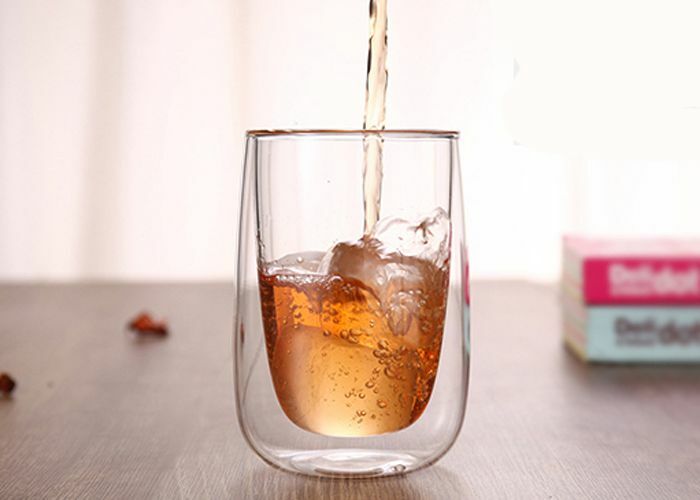 Hot drinking glasses are thinner than thicker. Ordinary hot drink glasses are thinner than thicker in terms of temperature resistance. 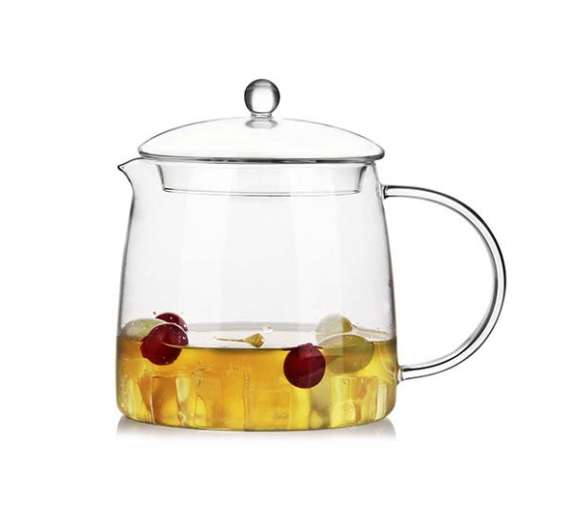 Because the thin glass flushes into the boiling water, the heat energy spreads quickly, making the cup body expand evenly and not easy to burst. So when you are filling hot water, try to be as slow as possible and pour boiling water in a little bit. Slowly shake the cup so that the inside and outside of the cup are uniformly heated. It's better to avoid bursting or just dip the cup in warm water before using it. In this way, when boiling water, the temperature difference between the inner and outer layers of the cup will not be too big, and it will not burst. 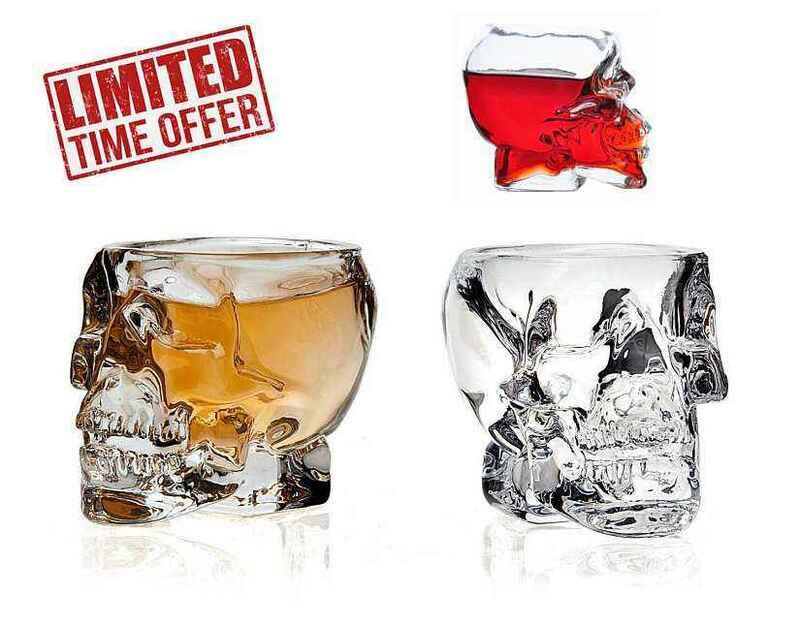 When you buy a new glass cup, how to avoid breaking? 1.The newly bought glass can soak the towel in hot water before use. 2.Wipe the outside wall of the glass to raise the temperature of the outside wall. So pour hot water and you won't be afraid of bursting. 3.Choose a good hot water cup or replace it with a stainless steel insulating cup. 4. 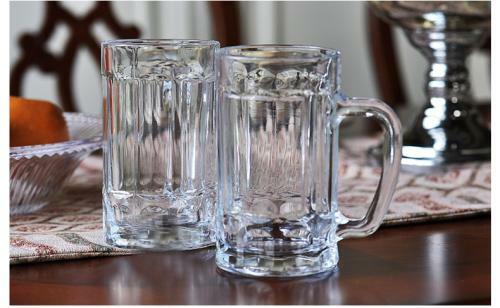 Normally, glasses are divided into cold water cups and hot water cups. Cold water cup is thicker than hot water cup. Glass can withstand high temperature up to 400-500 Centigrade, but not sudden cooling and heat. When the temperature difference between inside and outside of the cup is large, the thicker the cup is, the easier it will burst. Because it is a bad conductor of heat. Our suggestion are as follow for your reference. 1. When choosing glasses, choose glasses with good quality and high temperature resistance. 2. 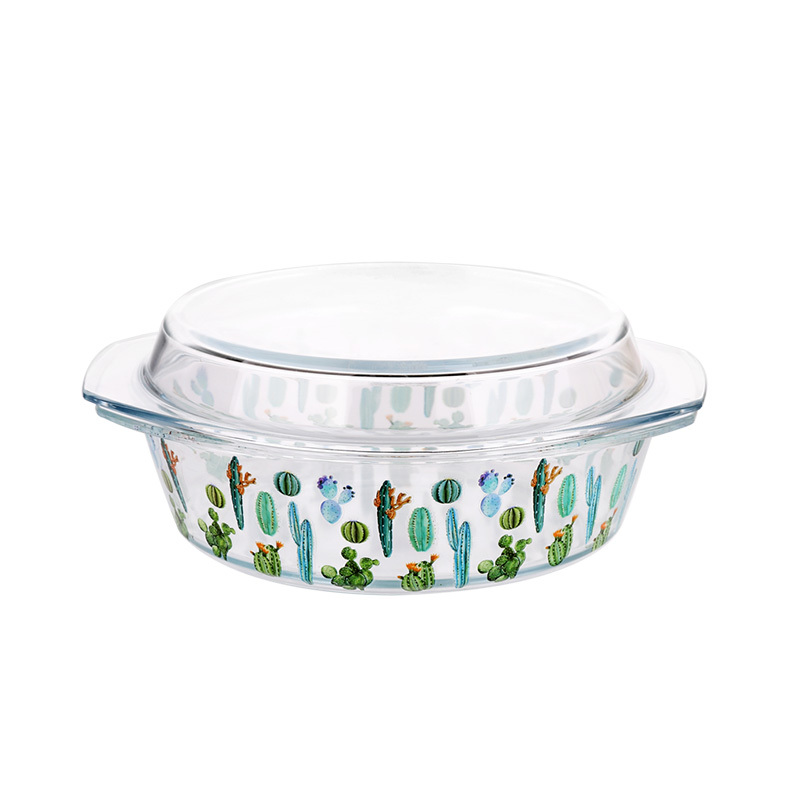 The glass should be boiled in brine for ten minutes, which can not only increase the tenacity of the object, but also sterilize and disinfect, and avoid frying the cup. 3. Add some cold water and hot water before pouring boiling water. When the cup is warm, pour out the water and add boiling water. Although the glass is transparent and beautiful, it is not easy to preserve and must be placed carefully. In fact, glass is the healthiest of all materials. Glasses don't contain organic chemicals. 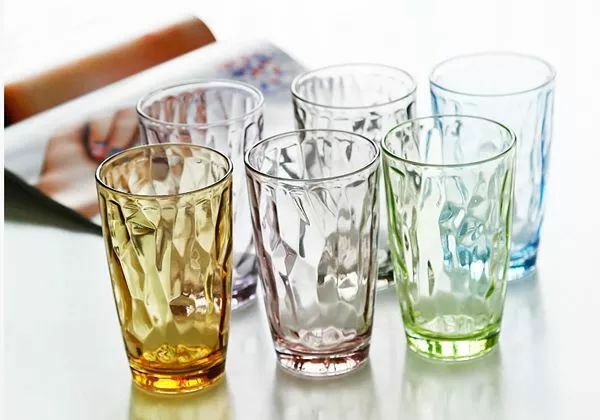 When people drink water or other drinks from glasses, they don't have to worry about harmful chemicals being drunk into their stomachs. And the glass surface is smooth and easy to clean, so people drink water with glass is the healthiest and safest.